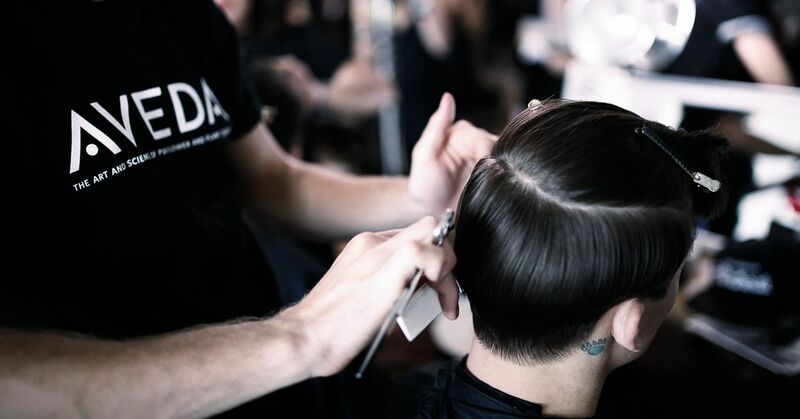 Our highly trained stylists deliver custom on-trend cuts specific to your preference, face shape, texture, and/or lifestyle needs. 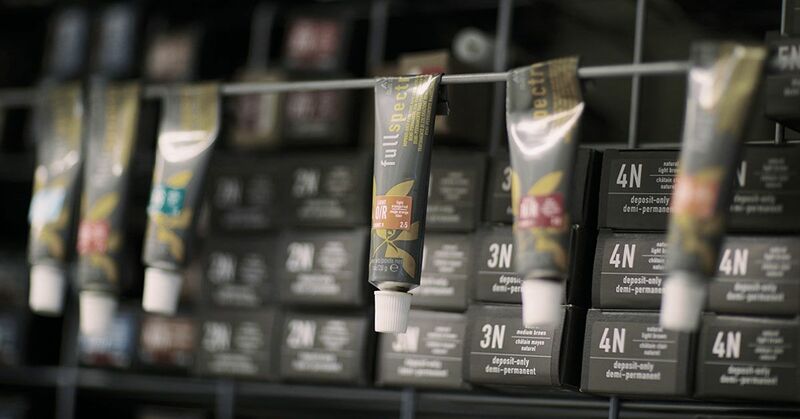 We use AVEDA's plant based hair color that is up to 99% naturally derived. Each guest's color is customized with shine, depth, and dimension like you’ve never seen. With either airbrush or standard makeup applications techniques, our makeup artist team can help you achieve a day, night or formal look. For those more daring, a runway look will certainly catch some attention.